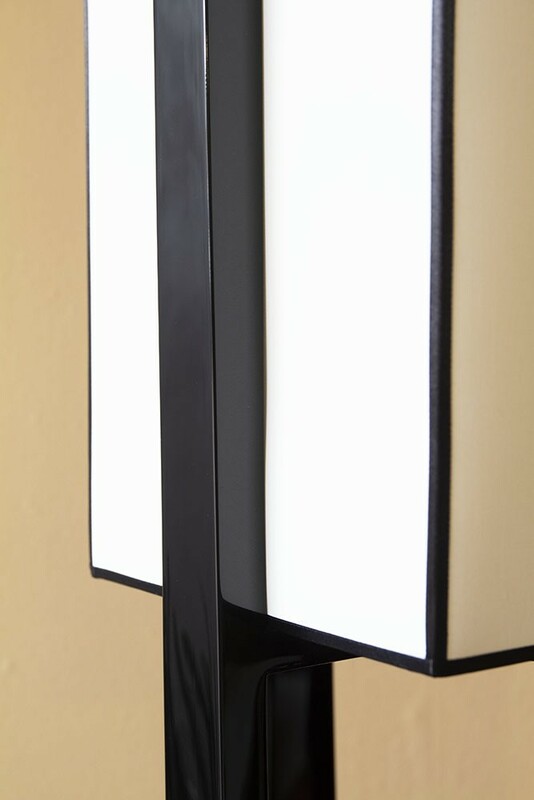 A Japanese style floor lamp the Black & White Art Deco Design Floor Lamp is perfect for laid back living. With a white paper shade and glossy black plastic base the black and white art deco floor lamp, fits a E27 Bulb with a maximum wattage of 14. The Japanese Design Floor Light measures 149cm in height x 30cm in width. If you favour relaxed living, then the Black & White Art Deco Design Floor Lamp will be perfect for you. 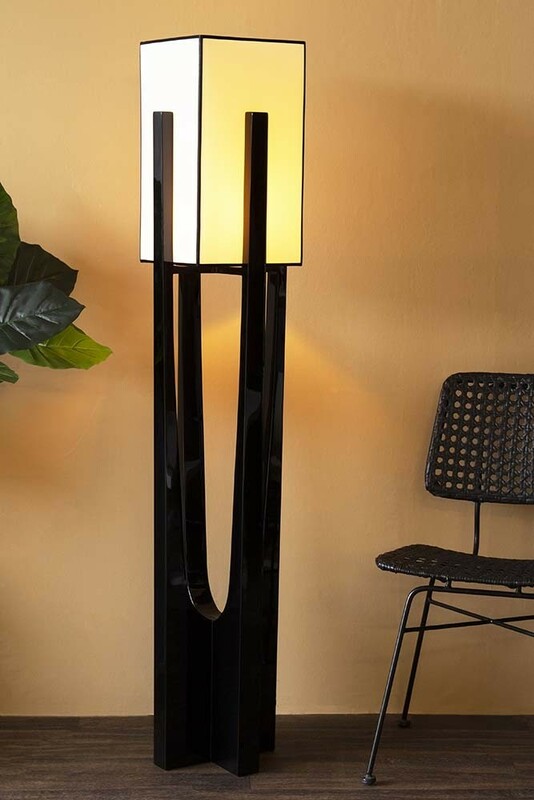 A beautiful and serene lighting feature to add to your living spaces and bedrooms the Black & White Art Deco Design Floor Lamp will suit a variety of décor styles. We also think that anyone who is trying to incorporate oriental influences into your décor will particularly love this lamp. A thing of beauty, the simplicity of the floor lamps design makes it particularly suited for living rooms, guest rooms and bedrooms in your home. A large floor light, we suggest using the Japanese Style Floor Light to illuminate your corners and nooks in your home, as the paper shade will create a subtle and warming glow in any room. 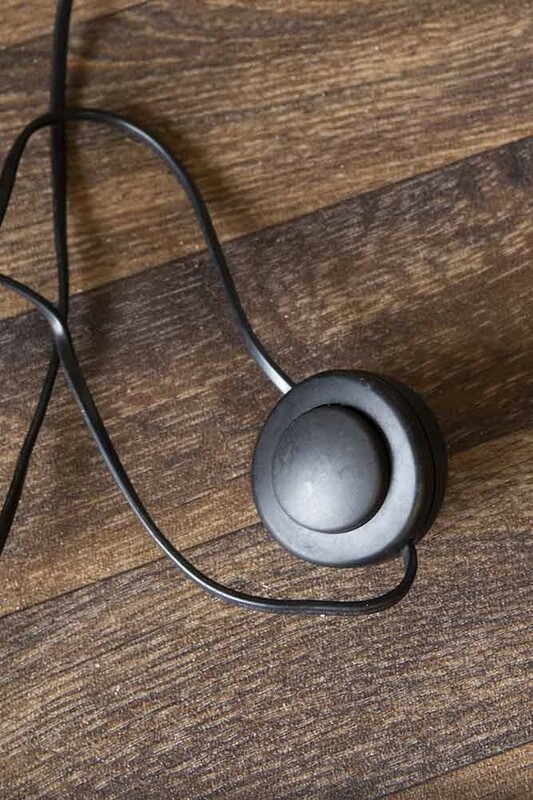 The lamp also has the added benefit of a shade that will direct light upwards which is a particularly great feature for rooms with low ceilings. Directing light upwards will create the illusion of more space. A lovely floor lamp this multi-functional lighting choice will light up your home!